Thanks everyone for sharing your projects in the wewilsons flickr pool! It is really exciting for me to see other people actually using my patterns. Please keep it up. I'd love to see some of those crocodiles! Check out Art Nest. 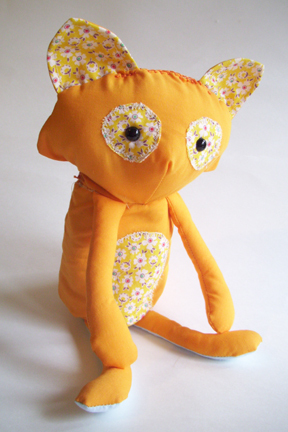 She reviewed the flip doll pattern and made this beautiful Bunny and Fox (also in the Flickr pool). 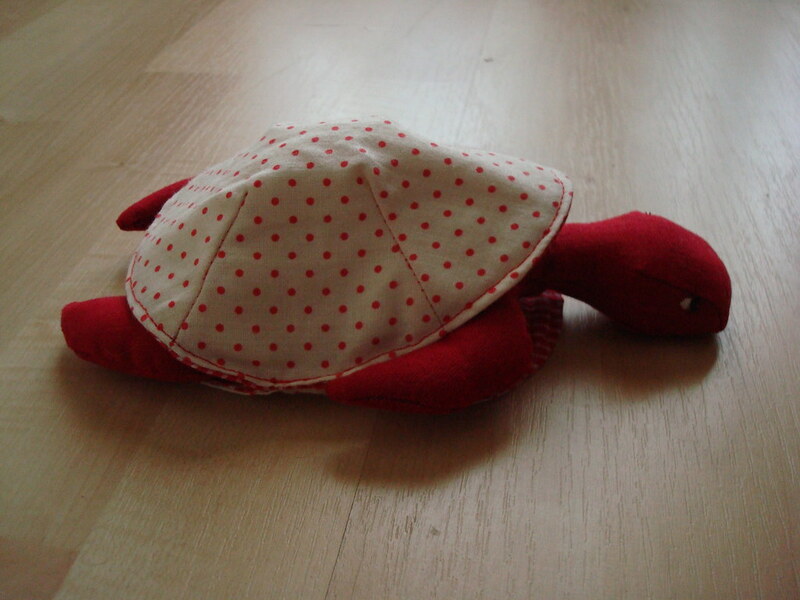 And I love this sweet red polka-dot turtle by Anna. I'm glad to see other people like colorful animals!